We’re seeing many universities with professional development programs in place — is this trend growing? Professional development programs may not be new, however, we are starting to see an increase in the demand for courses focused on upskilling technology and engineering professionals in new technology areas. Technical knowledge can be obsoleted quickly, so universities are expanding and adapting their programs to address growing industry demand for talent with the knowledge and skills necessary to succeed today and tomorrow. I expect this trend will continue strongly as our digital economy evolves into new areas such as IoT, AI, Machine Learning, cybersecurity, and blockchain. Employers are also partnering directly with universities to find the right people and to train them. How are these collaborations developed and assessed? Some employers work closely with research labs at universities and participate actively in career fairs to identify new and competent talent. They also partner with universities in having them develop and deliver training programs tailored to meet the needs of their workforce. 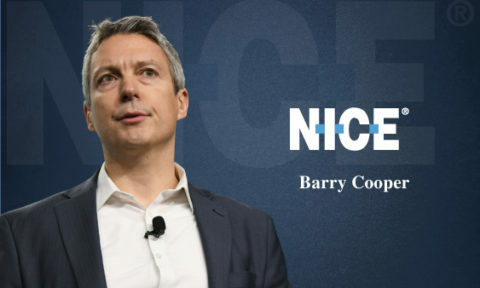 For example, MIT Professional Education recently launched an education program jointly developed with a top global organization that provides the company’s engineers with cutting-edge knowledge and training through live virtual classroom sessions. They include engagement with MIT professors, self-study materials, and opportunities to collaborate outside of the classroom via interactive online forums. 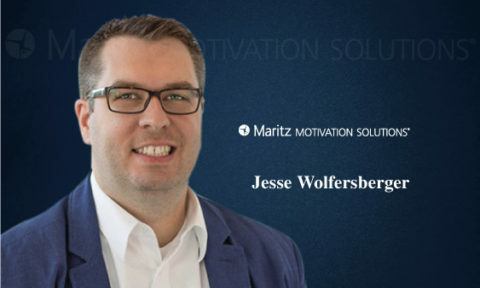 Employees put their skills to work solving real-world problems, and those who successfully complete the program are certified by the organization in conjunction with MIT Professional Education. Those employers who are able to send candidates to the MIT campus, can participate in a customized class designed for them, or attend a series of courses.For instance, MIT Professional Education offers Professional Certificate Programs that companies can use to ensure everyone in the department has the same baseline knowledge in a particular area, such as Biotechnology and Life Sciences or Machine Learning and Artificial Intelligence. What do these collaborations mean for learning programs in the future — will it be tailored to a specific business’ needs? Will upskilling become a new area for university/corporate collaboration? Upskilling is now a fundamental part of doing business and survival. Employers need to keep their work forces current as in-demand skills evolve, and it makes sense for them to turn to higher education for help in that regard. At MIT Professional Education, a large majority of the people who attend our courses have already been in the workforce for ten years or more. These established professionals need training because they may not have the background in emerging technologies such as blockchain and AI. some of these areas simply didn’t exist when they were earning their college degrees. But even recent graduates require refresher courses every two to five years. The increasing rate of innovation, combined with a global and highly competitive marketplace, means it’s a race to adapt, survive and thrive. What do these programs look like today and how will they evolve in the future? There is no one-size-fits-all approach. At MIT Professional Education, we continue to collaborate with individual corporations to create custom programming, and we make it a point to select faculty who have their own companies or advisory practices, so they can bring real-life workforce knowledge to the table. In the future, I anticipate continued increasing diversity in terms of attendees. We already enroll people from around the world and from a variety of industry sectors. More and more, it’s not just IT and engineering personnel, but professionals from banking and financial services, consulting, healthcare, education, and telecom as well that are looking for training in emerging technologies. I also anticipate a change in how organizations receive professional training and education. 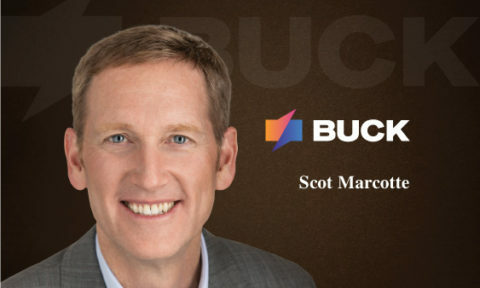 For example, we recently launched our Digital Plus Products, which provides collaborative online learning with a blend of on-the-ground, boot-camp style courses. Programs like these are radically different than the traditional passive online learning classes where students would log in and learn on their own. Clearly, employers are realizing that there is tremendous value in investing in programs that provide specialized knowledge and enable global teams to come together and learn from each other both online and in-person. Thank you, Bhaskar! That was fun and hope to see you back on TecHR soon. 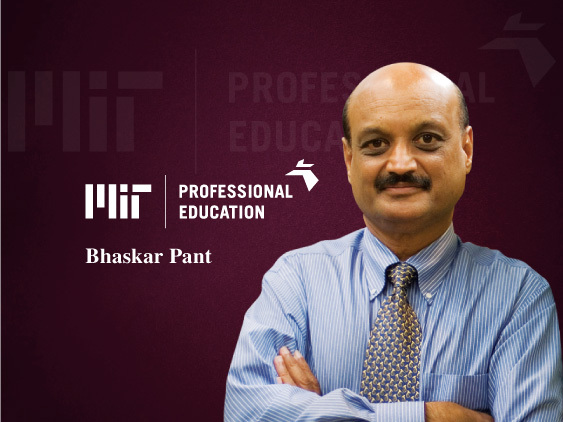 Bhaskar Pant is the Executive Director of MIT Professional Education, the arm of MIT. A senior executive (and educator), he has over twenty five years’ global working experience in higher education and electronic media sectors. MIT Professional Education, organized under the School of Engineering in 2002, provides continuing education courses and lifelong learning opportunities for science, engineering, and technology professionals at all levels.